With a motive to match the foreign standards, we manufacture, export and supply our offered Peanut Color Sorter Machine using advanced production techniques. Offered machine is carefully manufactured with high precision by our diligent professionals using supreme grade components at our ultra-modern production unit. 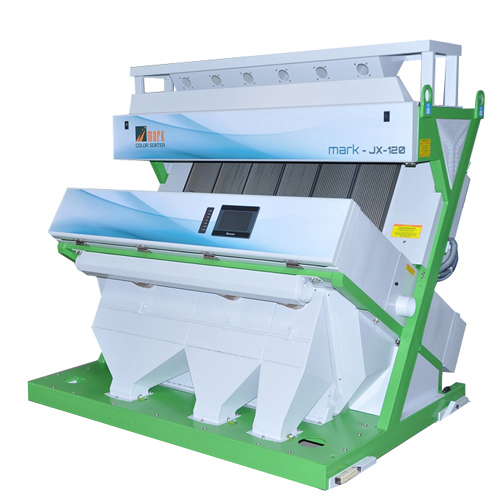 The provided machine is used to remove impurities from peanuts and known for its superior functionality. Our Peanut Color Sorter Machine is rigorously tested on different measure to meet the set measures of quality.